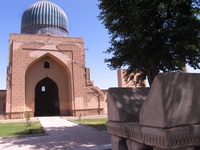 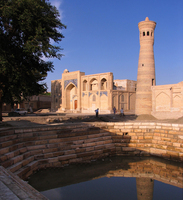 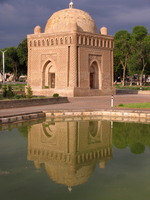 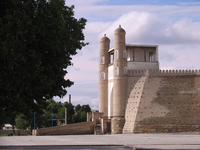 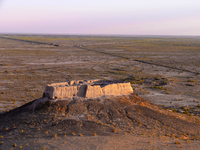 Uzbekistan is the heir to a great garden design tradition: that of the Timurids. 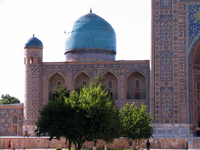 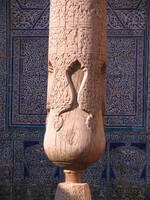 There are few palace garden survivals but something of the old garden character can be experienced in the garden courtyards of mosques and madrasahs. 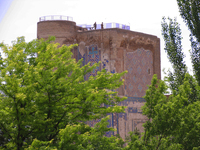 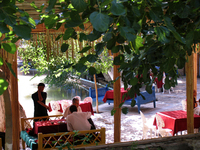 See note on Gardens in the Fergana Valley.